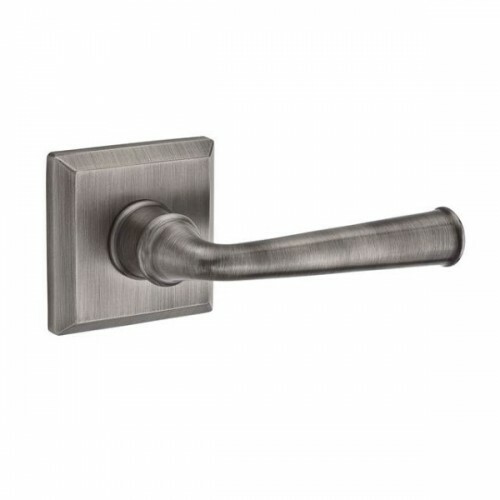 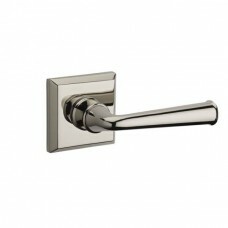 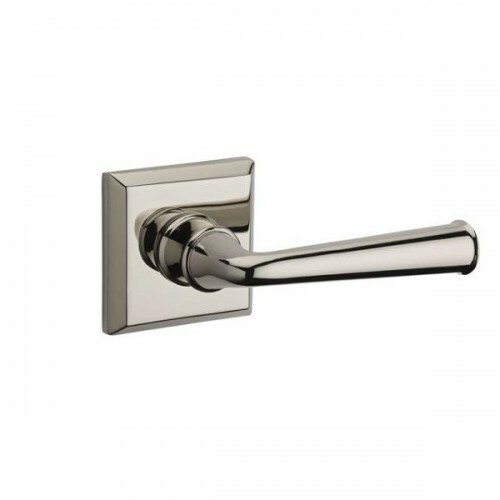 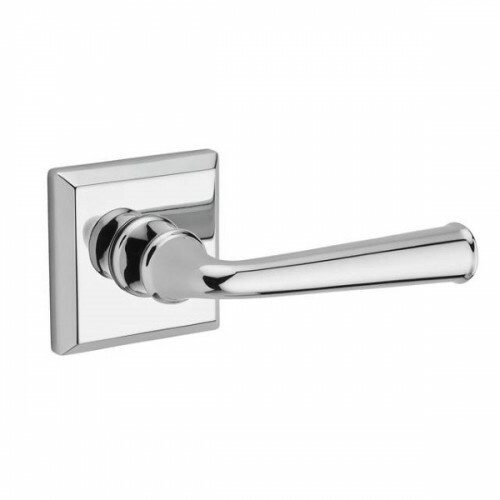 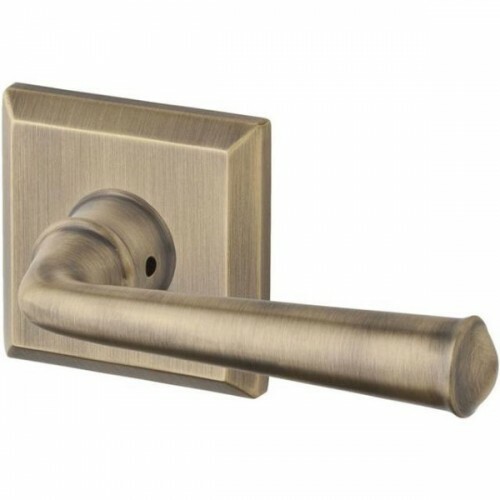 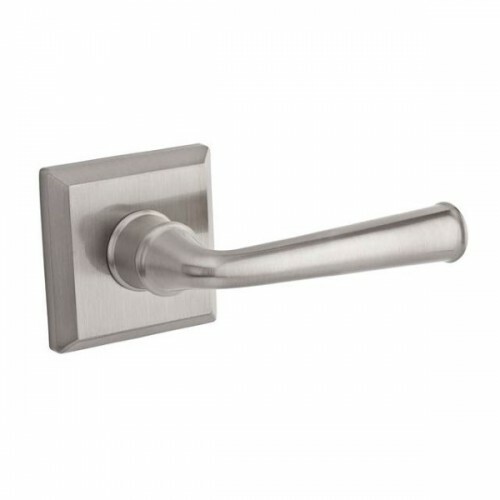 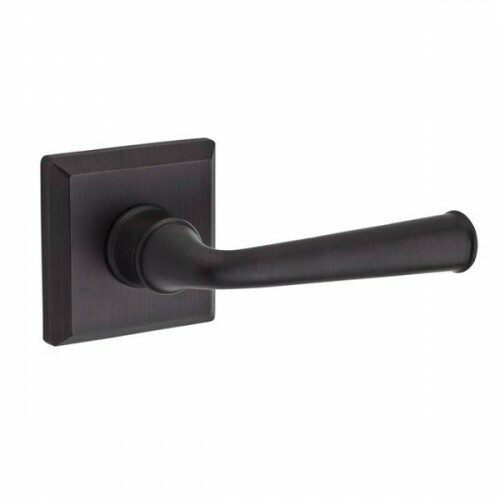 The Traditional Door Lever Set w/ the Traditional Square Rosette is available in the several finishes (003 Polished Brass, 049 Matte Brass & Black, 112 Venetian Bronze, 141 Polished Nickel, 150 Satin Nickel, 152 Matte Antique Nickel, 260 Polished Chrome) and is part of the Traditional Collection by Baldwin Reserve. 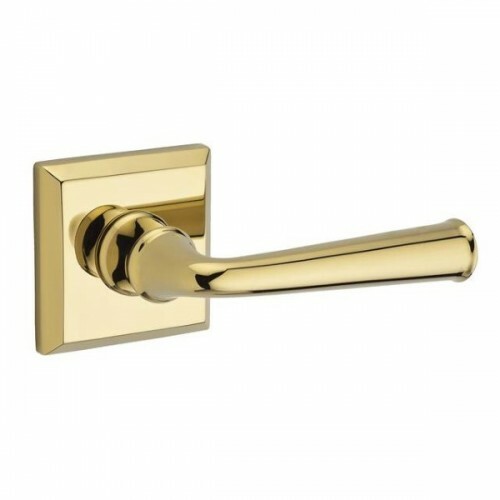 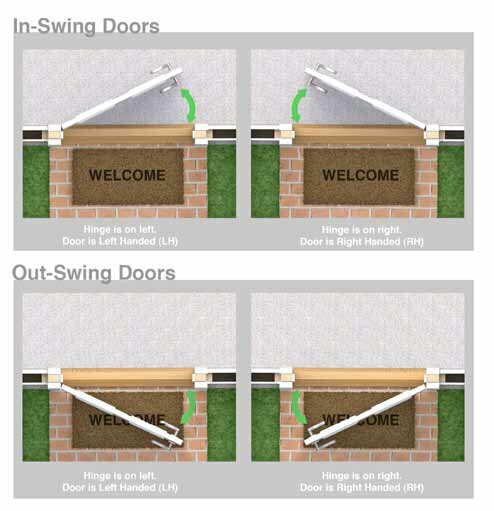 The Traditional Door Lever Set w/ the Traditional Arch Rosette is available in the several finishes .. 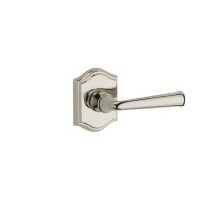 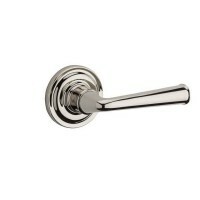 The Traditional Door Lever Set w/ the Traditional Round Rosette is available in the several finishes..